 The goal of our company is to provide high quality services at a reasonable price. Our bureau of translations in Moldova consists of a team of professional translators and linguists, with great experience. We specialize in translating texts with strongly determined subjects. In translating, all the client's wishes, as well as the spirit of time, are taken into consideration. Professionalism, efficiency, and confidentiality are the main principles in the activity of our bureau. 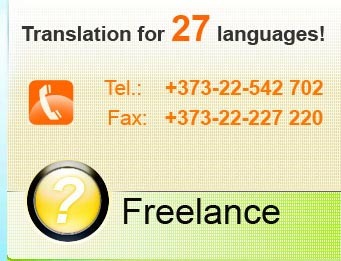 We are glad to offer support in your business or personal translation needs. Our mission is to help overcome linguistic barrier between partners. A request for translating the text can be placed by filling out an order form, or sending to our email address a letter with the text for translation. Give us your contact information and our managers will call you as soon as possible after studying the material. In case you have no possibility to send us an email, a courier from our bureau will come to your office at no additional charge.